FINE. DIAMOND. JH. JH CLASSICS. 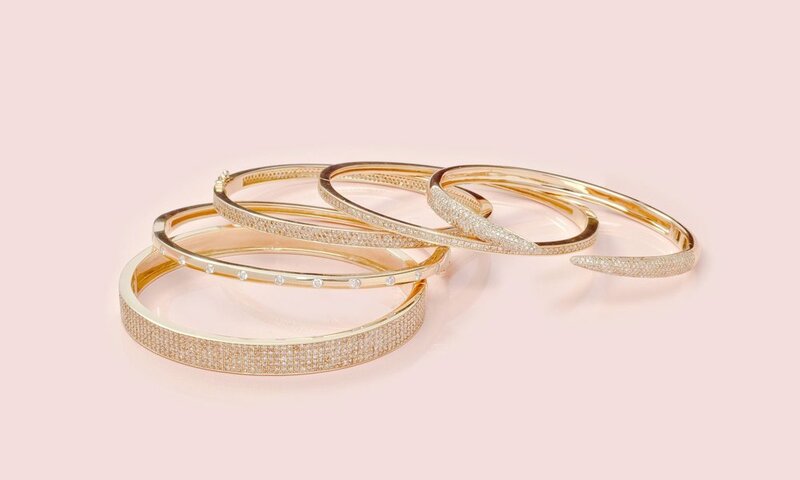 You'll love our FINE line, 14kt gold pieces special enough for everyday. Click to shop. 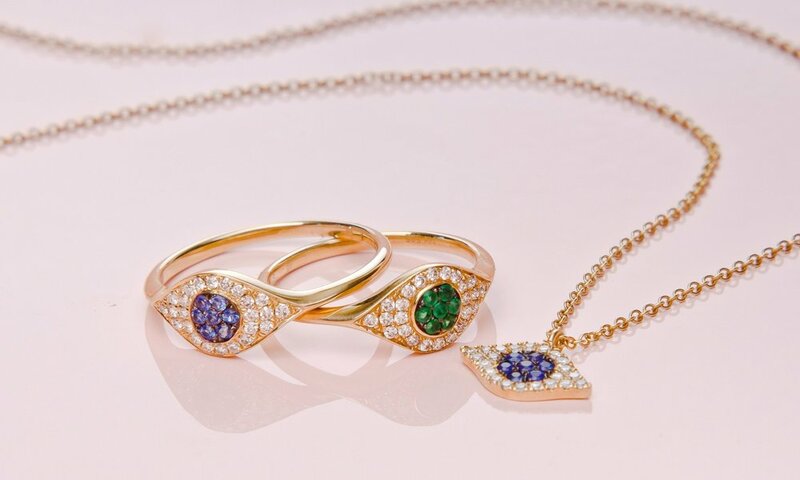 Shop our DIAMOND line, with most styles available in 14kt gold and oxidized sterling. Meet JH, our young, fresh, flirty, and fun fashion jewelry line. 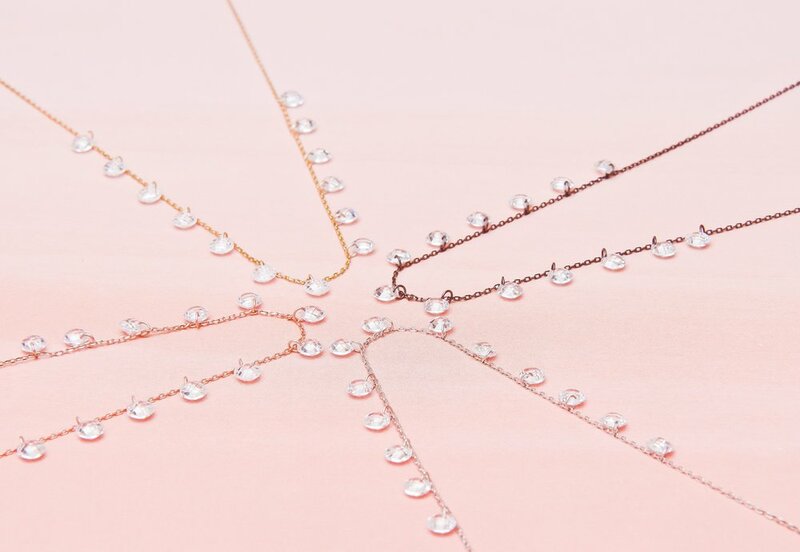 Shop all styles in gold, rose gold, oxidized sterling, and sterling silver. All the style of JH, at a lighter price. All pieces under $100. Need a gift? 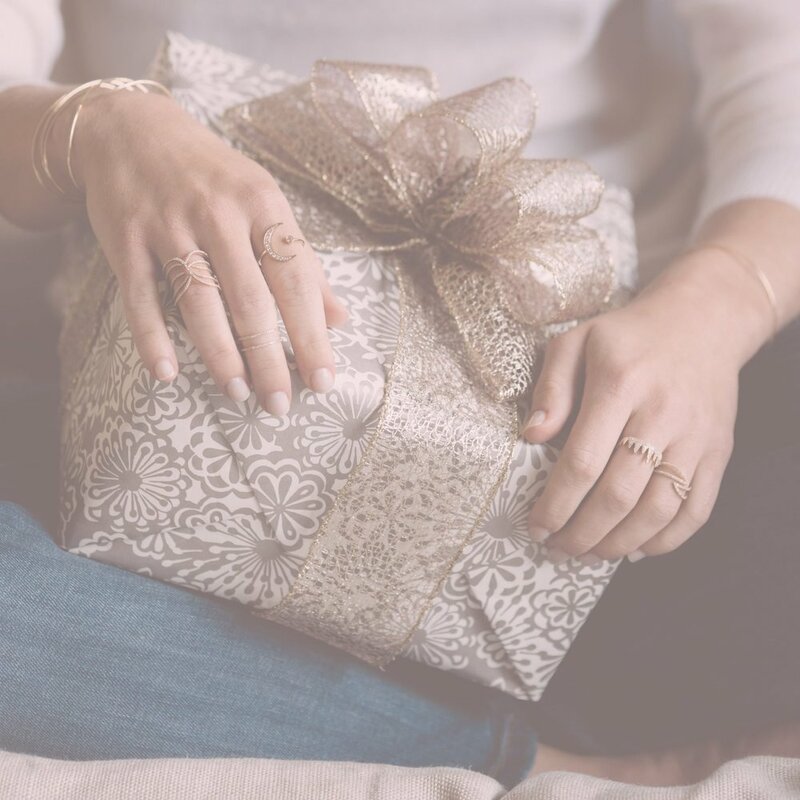 Shop the best jewelry gifts around! As seen in... check out our latest Press. Learn about our efforts to end trafficking.